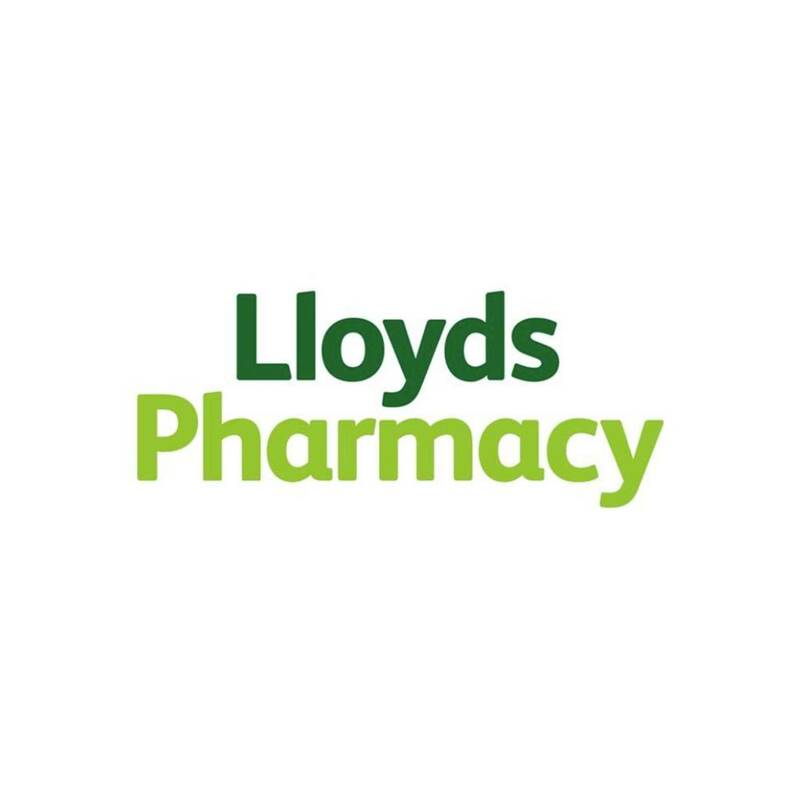 Just had an email sent to me from Lloyds Pharmacy. Treat yourself and use the discount code inside to save £5 off when you spend £20 or more. Code FIVEOFFE offer ends 31st October. Hope this discount will help someone on HUKD.